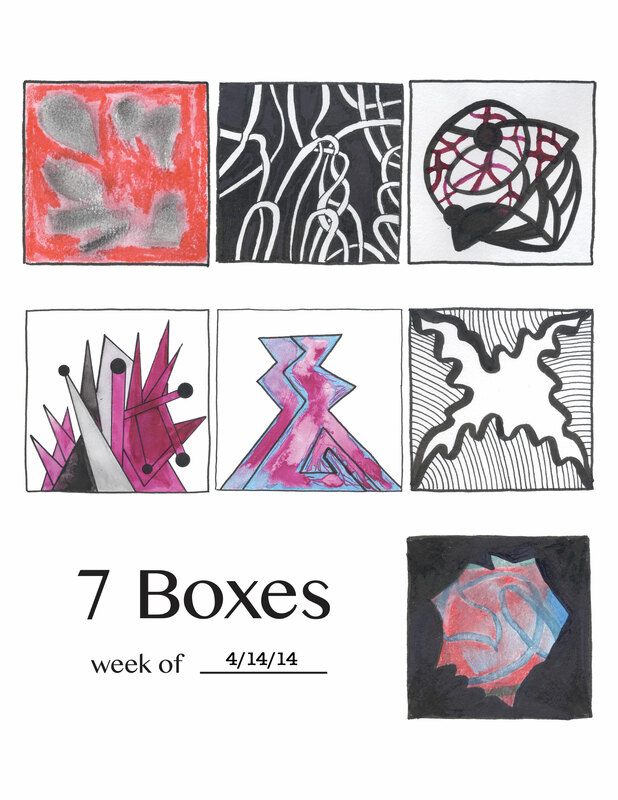 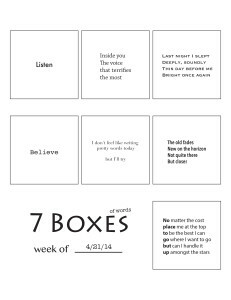 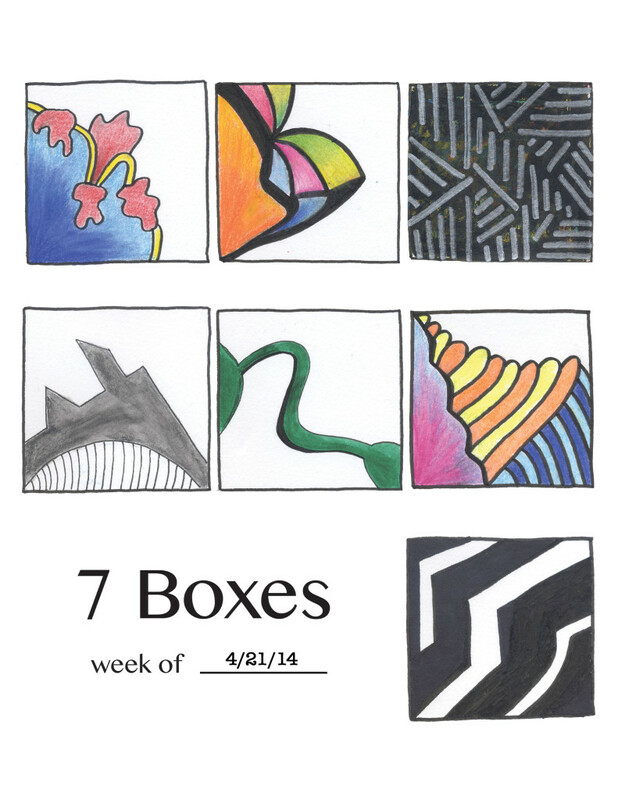 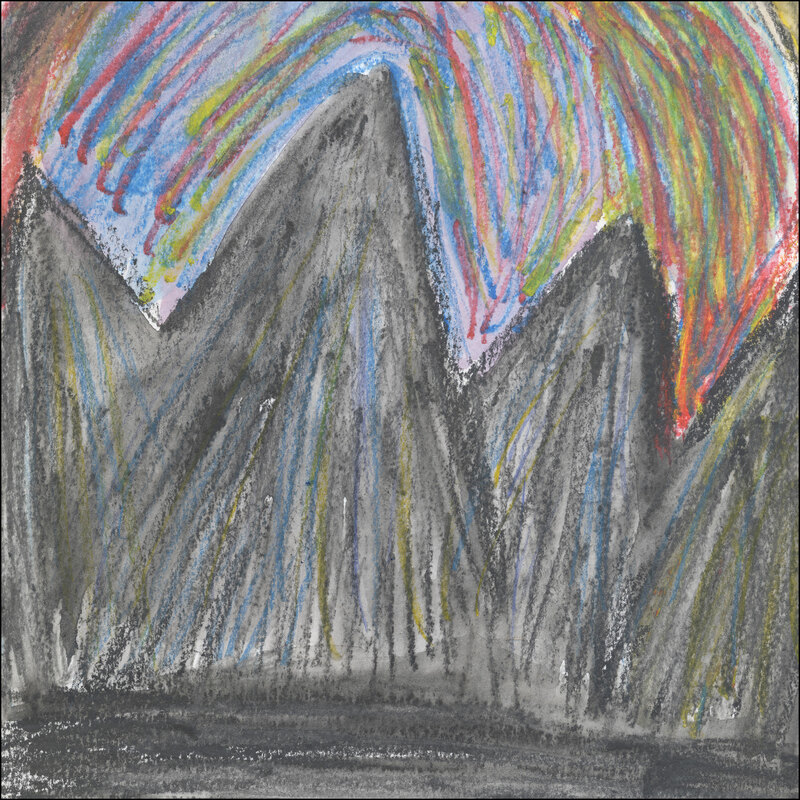 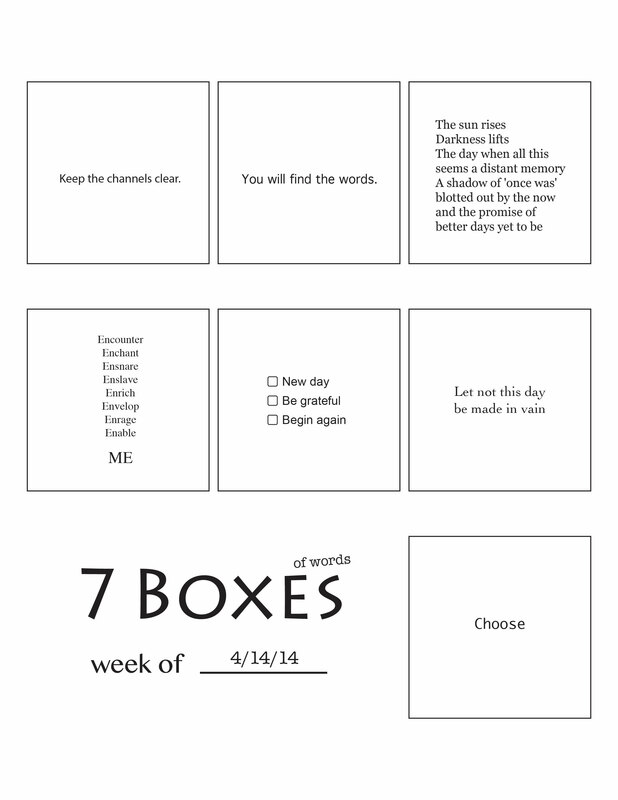 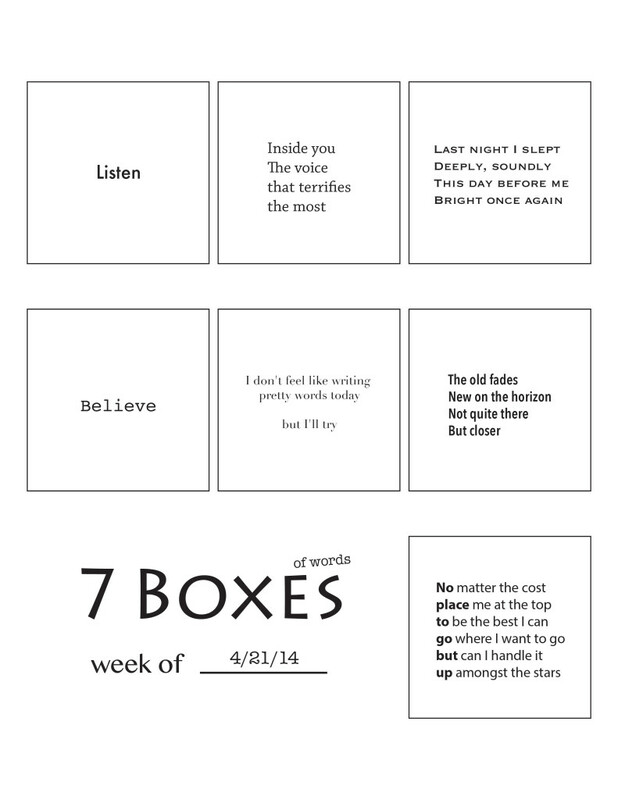 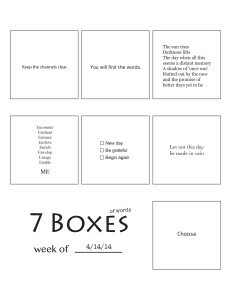 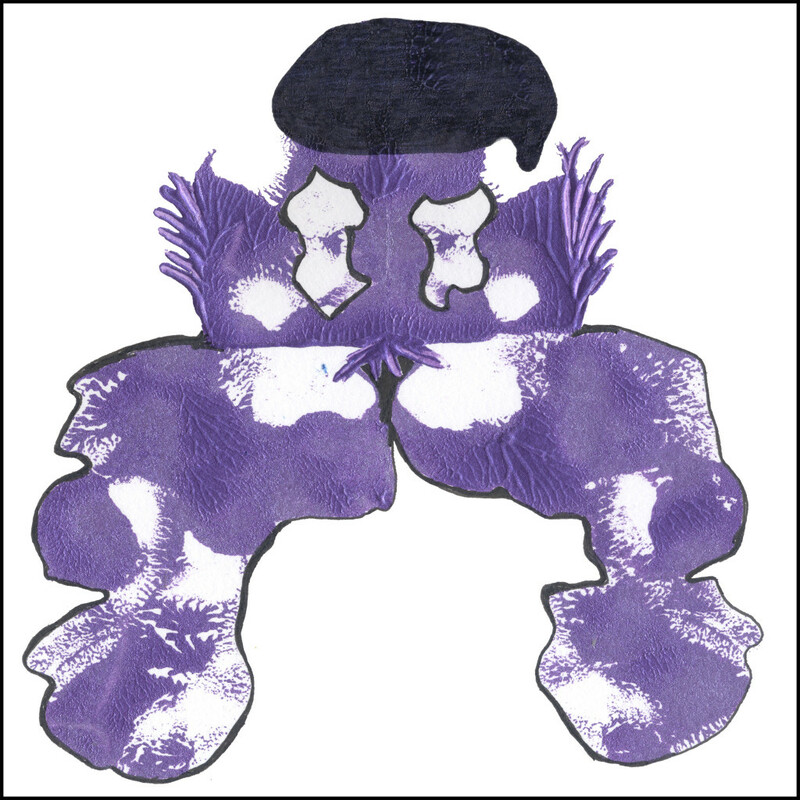 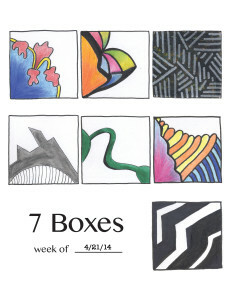 Click here to learn more about the idea behind ’7 Boxes’. 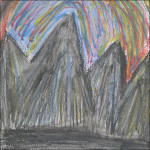 – I started my day with a glass of fresh vegetable juice 5 times this week. I also spent time sharpening the saw.